Arturo Azinian began the to learn the art of shoemaking in 1939 in Buenos Aires, Argentina. Beginning as an apprentice, the 11 year old quickly learned the trade and by the age of 14 was supporting his mother, father and two siblings. 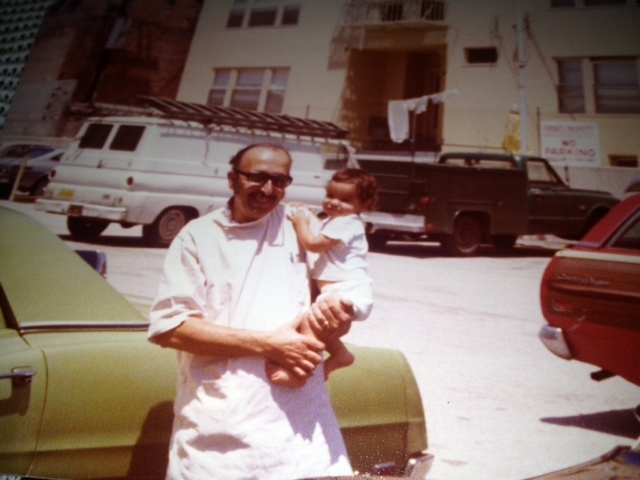 By age 24 Arturo met and married the love of his life, Calliopi, a recent Armenian immigrant from Greece. Together the two moved to Urquiza, a urban district of Buenos Aires, and began a shoe manufacturing and business. In 1957, seven years after getting married, the couple and their 3 year old daughter Carmen came to California for what was intended to be vacation. The family remained in Los Angeles for four years, requiring Arturo to seek employment. Deciding to expand upon his craft and learn American methodology, he obtained a position at Eletea Shoe Remodeling working exclusively on repairs for I. Magnin and Bullock’s Wilshire. The family returned to Buenos Aires in 1961, having grown by one through the birth of Robert. 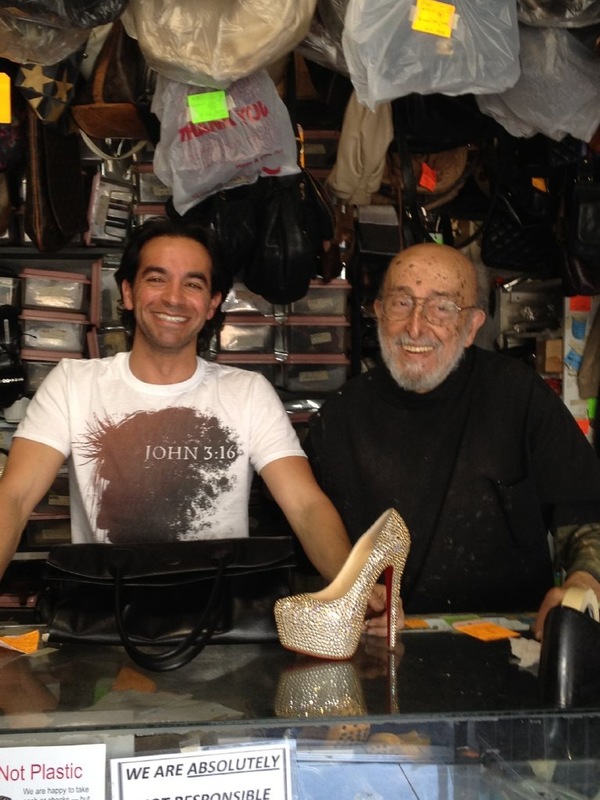 Upon his return, rather than returning to shoemaking, Arturo opened “Hollywood” Shoe Repair. But California had left an indelible impression upon the family, and within two years Arturo sold the store and the family returned to Los Angeles, this time to stay. 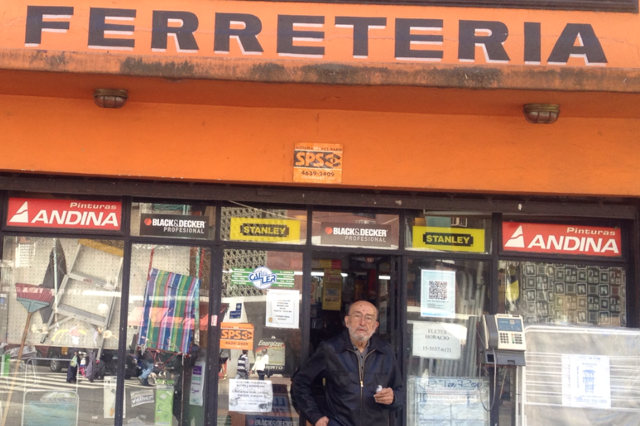 Arturo returned to Eletea’s Shoe Remodeling, eventually purchasing the business in 1964 and expanding its operations to include repairs of major department stores in Beverly Hills. The increased business allowed for the establishment of Arturo’s Shoe Fixx in Beverly Hills in 1988. During this time Arturo would manage the Eletea Shoe Remodeling location while Calliope ran Arturo’s Shoe Fixx. Every evening Arturo would close the Wilshire location and drive to the Beverly Hills, working for several more hours to complete main repairs. In 1990 Arturo sold Eletea’s Shoe Remodeling to focus entirely on the Beverly Hills location. Over the next few years he would happily work alongside his beloved wife Calliopi to grow and maintain the business. In 1996 Calliopi had grown very ill and soon passed on. Arturo’s oldest grandson, Christian Ariel “Ari” Libaridian, had began to help at the store during his grandmother’s illness, assisting his grandfather during the difficult period. Today Ari still works alongside his grandfather, and together they have made Arturo’s Shoe Fixx the success it is today.